Zhuhai International Circuit (ZIC) was the first permanent motor racing circuit built in China. 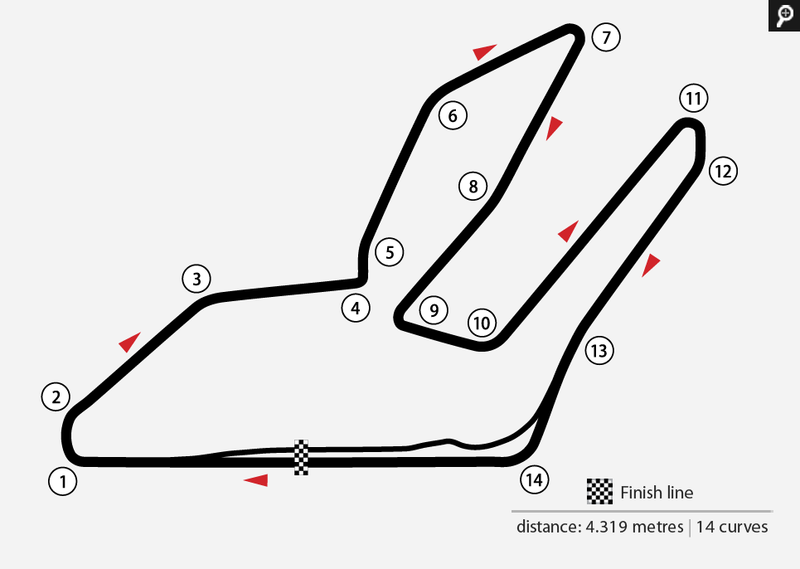 Completed in November 1996 to host China's first international motor race event, the 4.3km long circuit has since become a hub for Motorsports enthusiasts from all over the world. Built to exacting international standards and approved by the FIA (Federation Internationale DeL'Automobile), the race track offers challenging corners for spectacular overtaking maneuvers to world class drivers. ZIC is now host to many local, regional and international races, including the Pan Delta Super Racing Festival, Asian Festival of Speed, FIA GT (China Round) and America Champcar (China Round). More recently, it won the rights to organize China's first National Superbike Championship.